Why Campaign Against JPMorgan Chase? 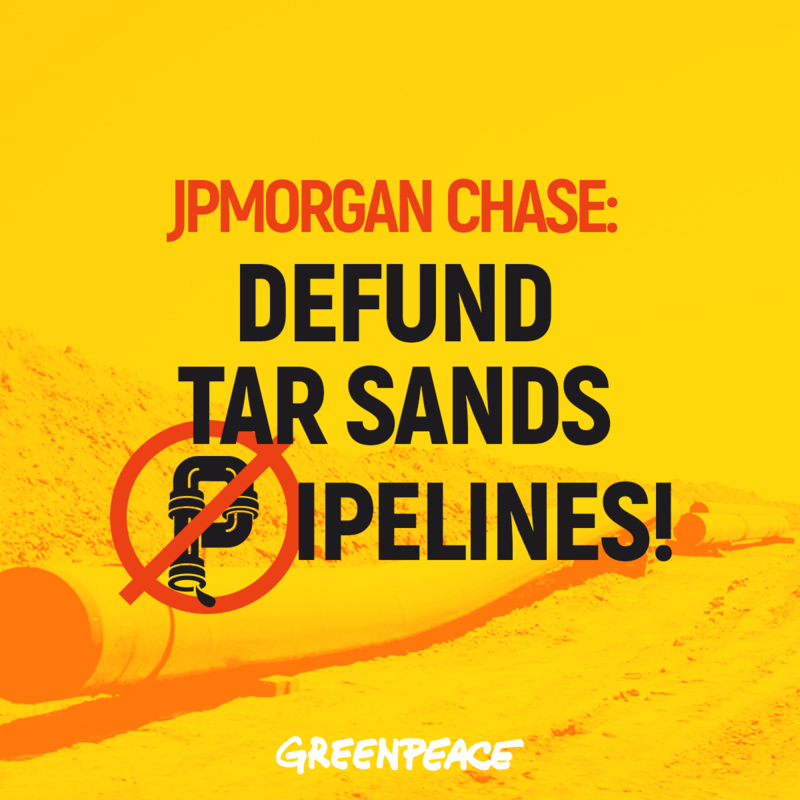 Greenpeace USA is campaigning against JPMorgan Chase for their financing of four tar sands pipelines. We are calling on them to refuse to participate or underwrite any financial agreements or loans which facilitate the construction or expansion of tar sand pipelines. Q. Why campaign against JPMorgan Chase for their financing of tar sands pipelines? A. JPMorgan Chase is one of the key financiers for the proposed expansion of one of the dirtiest sources of energy on the planet — Canada’s tar sands. For more information on the environmental and social impacts of tar sands oil, read here. JPMorgan Chase participates in 11 of the 18 current lines of credit that banks have provided to three pipeline companies proposing to build four pipelines to transport tar sands to refineries and markets. If you’re asking yourself “what is a line of credit? ?” or just need a refresher on some of the technical terms, read our Finance 101 summary here. All the finance terms we use below have a link to this explainer. In particular, JPMorgan Chase have provided capital for 4 loans to Enbridge, 4 loans to TransCanada, and 3 loans to Kinder Morgan. JPMC is therefore one of the 19 banks that are financially supporting all of the companies that intend to build the four proposed tar sands pipelines. What’s more, JPMorgan Chase serves as the lead agent for 3 of those loans — 2 revolving lines of credit for TransCanada (maturing December 15, 2017), and 1 revolving line of credit to Enbridge (maturing June 30, 2017). JPMorgan Chase is also participating in a multi-billion dollar project loan to Kinder Morgan specifically for the construction of the TransMountain pipeline. Finally, JPMorgan Chase is seen as a leader in the financial community, and they are on record refusing to finance new greenfield coal mines and new coal-fired power plants in developed nations due to climate risks. Convincing JPMorgan Chase that tar sands are just as destructive as coal could encourage other banks to take a second look as well. Q. Why is it important to focus on lead agent banks? A. Lead agent banks play a crucial role in making these loans happen, and if they walk away from renewing these credit facilities that will make it harder, and possibly more expensive, for the pipeline companies to finance their projects. Lead agents do the work required to organize the other lenders in the agreement, make sure the paperwork is squared away, and perform due diligence on the environmental, social and financial risks of the loan. A bank who is merely a lender or participant in one of these credit facilities may choose to exit the agreement by selling their share to another bank. That would be a useful step for banks to take, but it wouldn’t reduce the amount of capital available for building the pipelines. By contrast, if a lead agent decides not participate in renewing a loan that they themselves put together, the pipeline companies will have to look elsewhere for another bank to organize the financing. 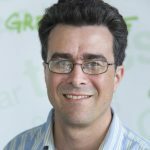 This could introduce delays, tarnish the reputation of the project among investors, and potentially raise the costs of financing the project. Finally, the pipeline companies may seek out additional financing beyond what the corporate financing that has been made public so far. They may seek to offer equity shares in the pipeline through an Initial Public Offering (IPO), they may seek out a specific project loan (as Energy Transfer Partners did with the Dakota Access Pipeline) or they may seek to raise money through bond issuances. Campaigning against key lead agent banks now puts them on notice that they should stay far away from any additional financing for these projects. Q. When will financial decision on these pipelines be made? A. Because JPMorgan Chase’s revolving credit facilities are maturing and up for renewal in 2017 the time is ripe to ask them to do the right thing for people, the planet, and their bottom line. The maturity date is a moment in time when the parties are able to renegotiate the terms of the loan agreement. Most of these pipelines are still in the planning phases, meaning the full financing of the project has not been worked out yet. Kinder Morgan’s Trans Mountain pipeline is scheduled to break ground in September, and they just recently concluded a (not entirely successful) IPO to raise capital for the project. TransCanada’s Keystone XL and Enbridge’s Line 3 projects are still going through permitting and regulatory approval, meaning there might still be time to influence large banks. Q. What do I need to know about JPMorgan Chase anyway? A. JPMorgan Chase is the largest of the “Big Four” U.S. banks, and the sixth largest bank in the world. Like many large financial institutions they are involved in almost all aspects of the financial world — from retail banking and credit cards, to corporate finance and hedge funds. They are headquartered in New York City and their CEO is Jamie Dimon. You can read more about how they stack up against other banks on various fossil fuel projects by reading this collaborative report from our partner organizations. Q. 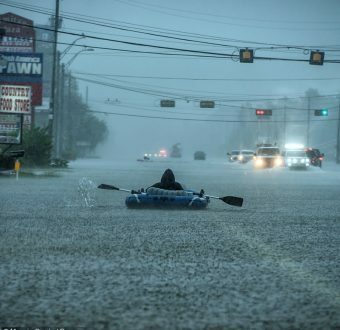 What has JPMorgan Chase said about climate change? A. JPMorgan Chase has publicly referenced research showing that “without widespread carbon sequestration” most fossil fuels must stay in the ground in order to meet the goals of the Paris Climate Agreement. They have also put in place policies to review investments in the fossil fuel sector but so far, they have yet to prove that they really mean what they say in terms of managing their risk to climate related investments. For example, their commitment on coal financing is weak compared to other banks and it is also unclear whether pipelines are included in their ‘Enhanced Review’ for tar sand projects. What we are asking is that JPMorgan Chase stop creating loopholes around their Paris Climate commitments and show us they can step away from pipeline projects for good. Q. What has JPMorgan Chase said about human rights? A. Similar to JPMorgan Chase’s climate statements, they have also said positive things about their commitment to human rights. They are signatories to the Equator Principles, the United Nations Principles for Responsible Investing and acknowledges United Nations Human Rights Guiding Principles on Business and Human Rights. All of these international guidance incorporate the requirement that companies conduct human rights due diligence prior to entering into businesses, especially with regard to Indigenous People. The proposed tar sands pipelines do not have the permission of many Indigenous communities and First Nations along the pipeline routes and/or directly affected by the pipelines. Over 120 First Nations across Canada and the U.S. have signed the Treaty Alliance Against Tar Sands Expansion. 130 First Nations and their allies have signed the Save the Fraser Declaration to specifically oppose Kinder Morgan’s Trans Mountain Expansion Project which is also currently the subject of 11 legal challenges from First Nations alleging infringements of their rights. Which is all the more reason JPMorgan Chase shouldn’t be anywhere near these pipeline companies or the proposed pipeline infrastructure finances. Q. Did JPMorgan Chase finance the Dakota Access Pipeline (DAPL)? A. JPMorgan Chase provided hundreds of millions in corporate financing to the builders of DAPL — Energy Transfer Partners and its subsidiaries. However unlike other banks, they did not participate in the project loan for DAPL itself. The information on this page is not financial advice, investment advice, or trading advice.